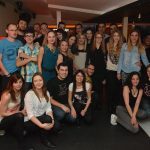 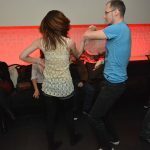 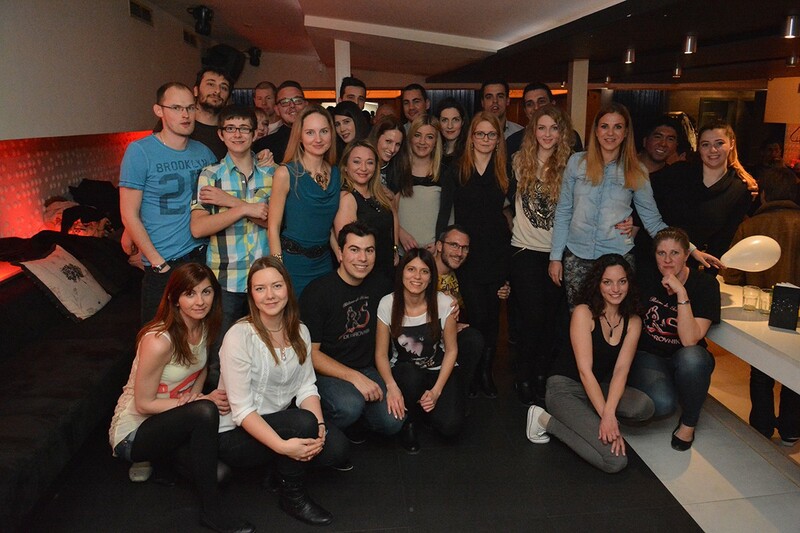 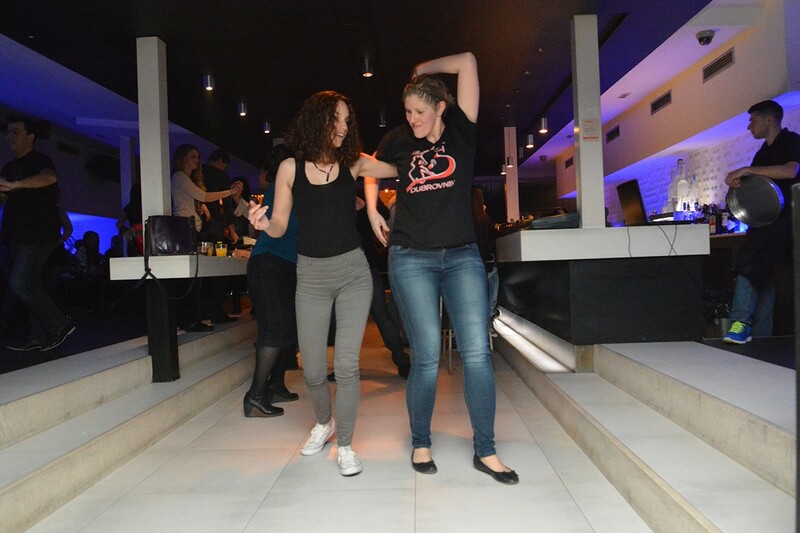 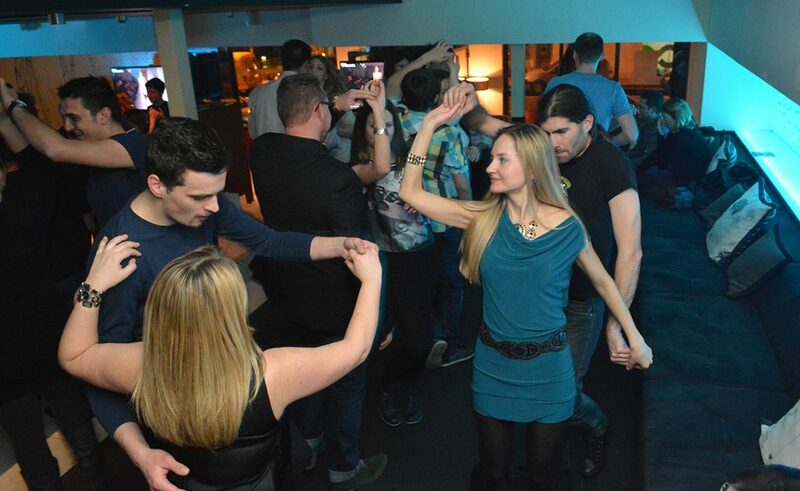 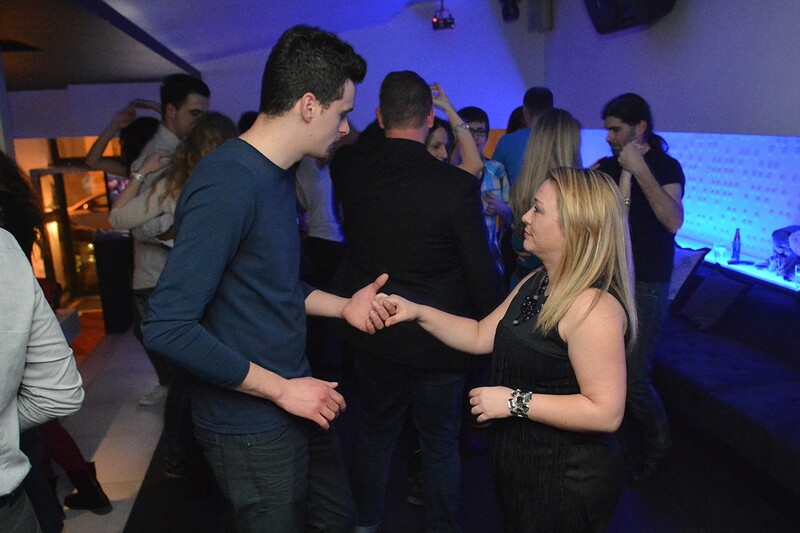 A non-profit association, called Ritmo de Salsa Dubrovnik, celebrated its second anniversary with a cheerful salsa party in the café bar Kulto. 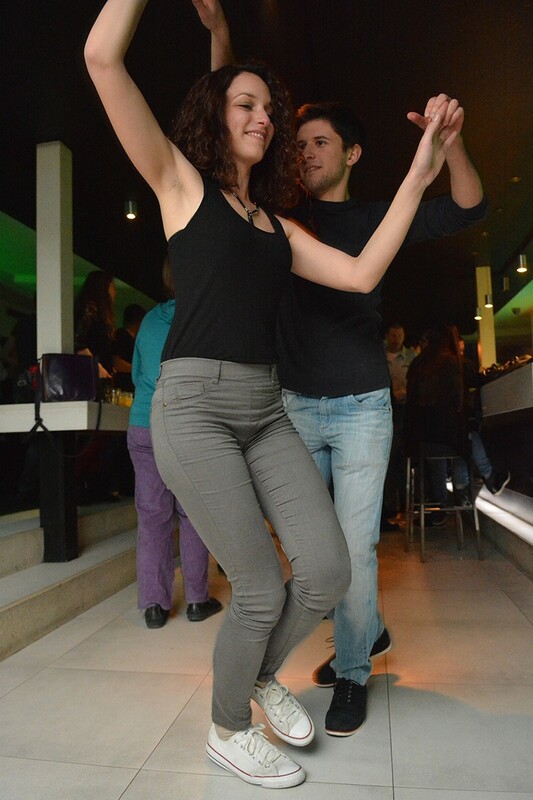 Everyone who came, from the excellent dancers to complete amateurs and those who only observed the dance on the screens – made a few steps. 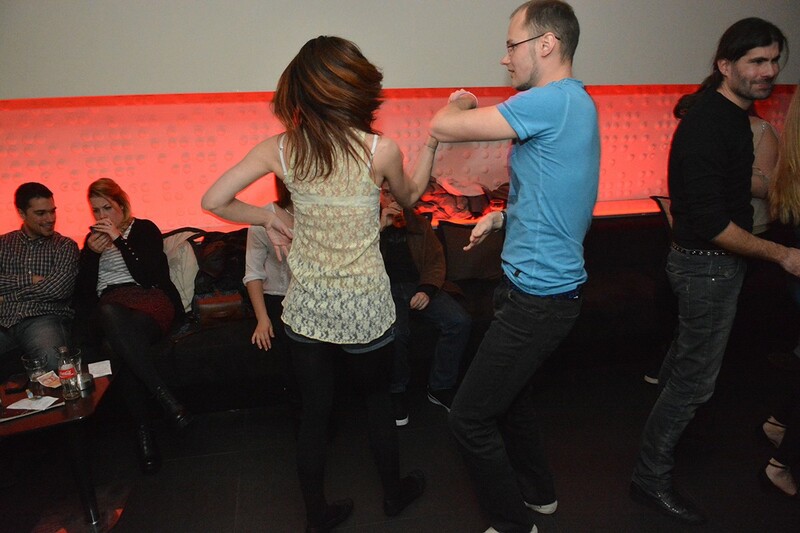 To see how it was have a look at our gallery.